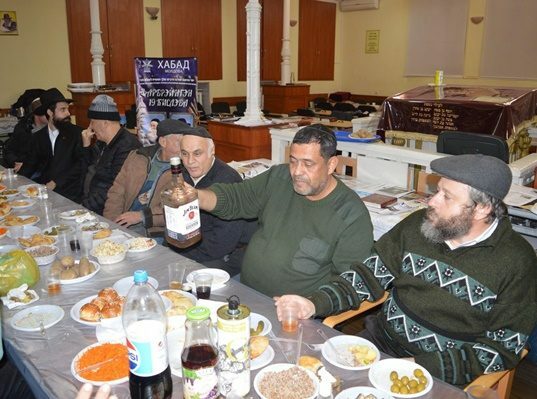 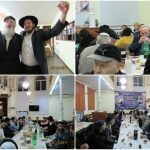 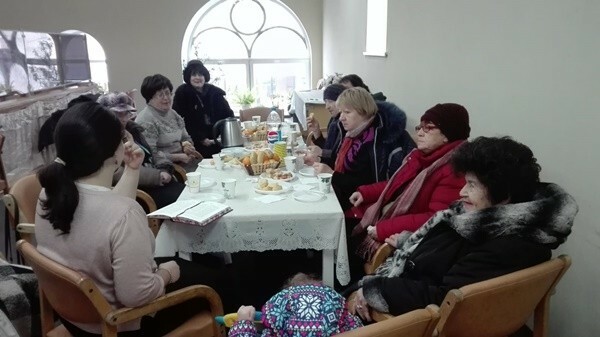 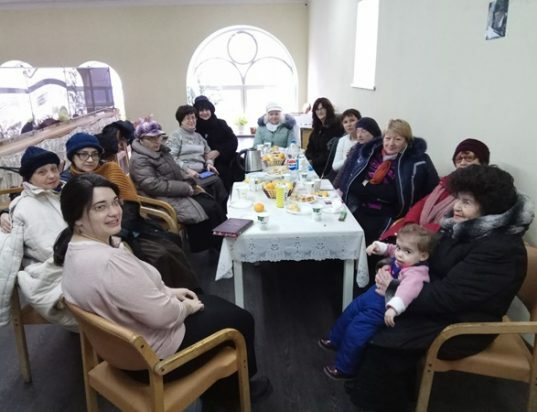 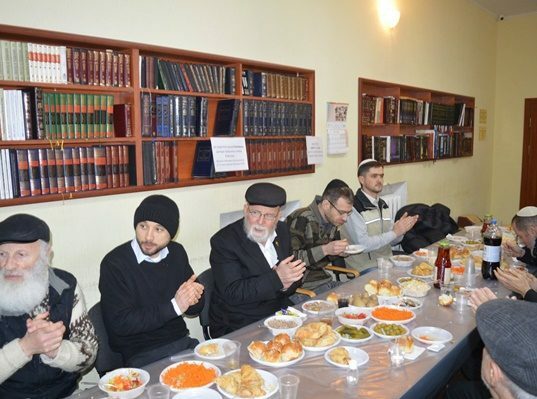 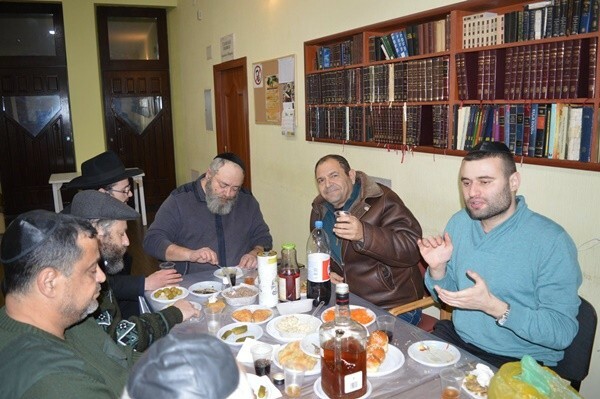 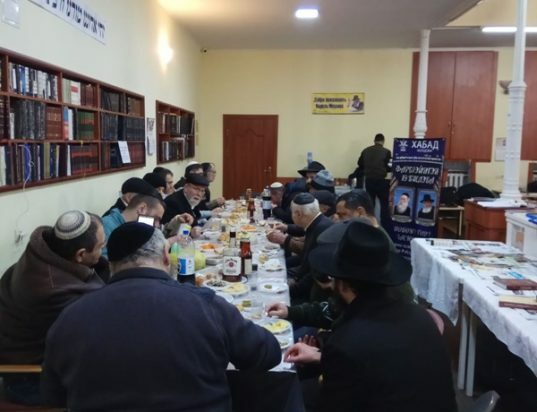 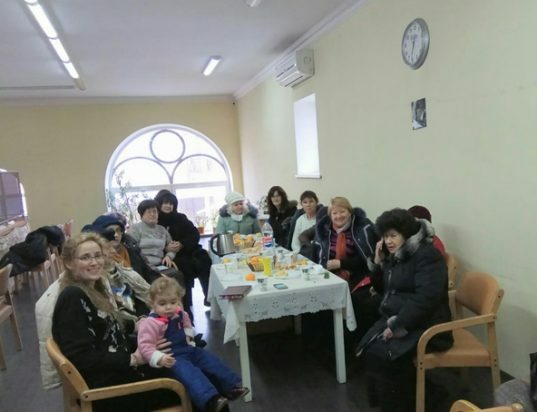 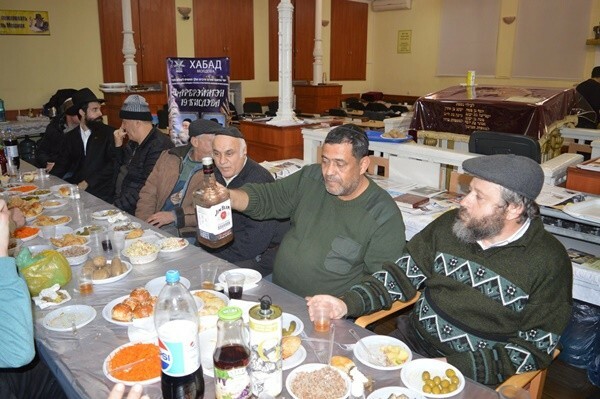 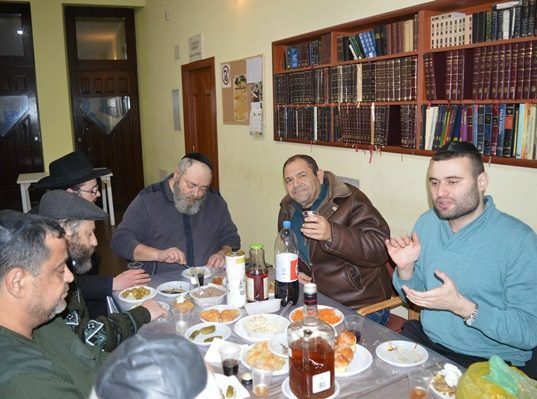 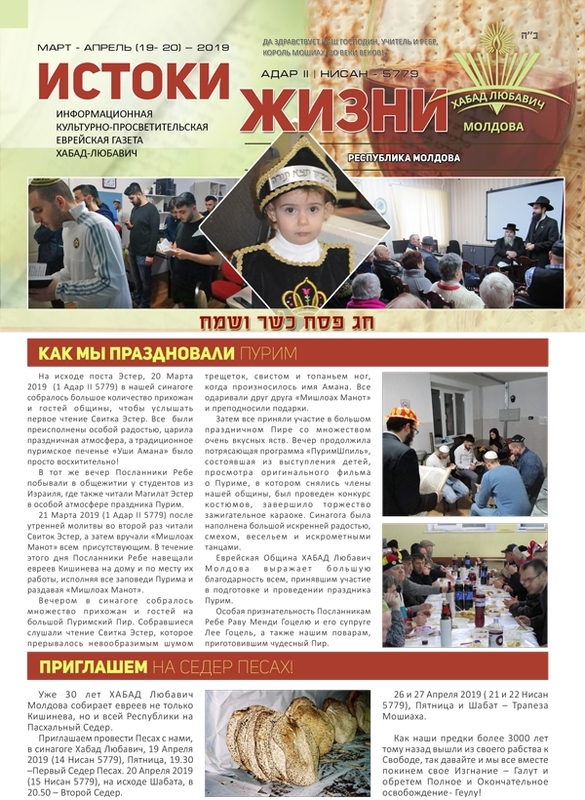 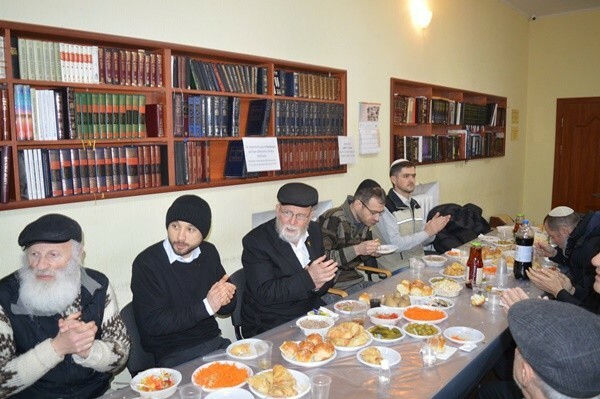 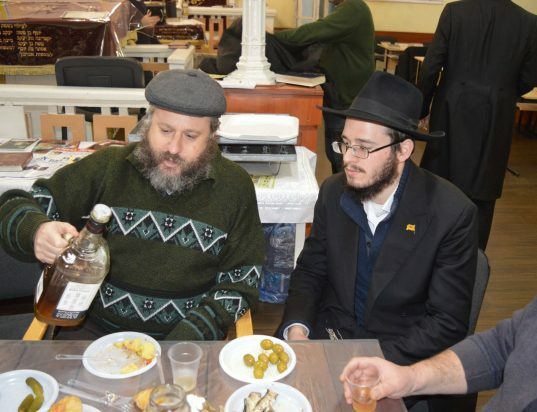 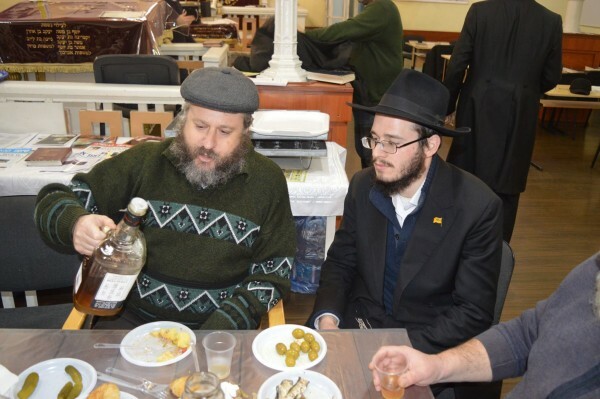 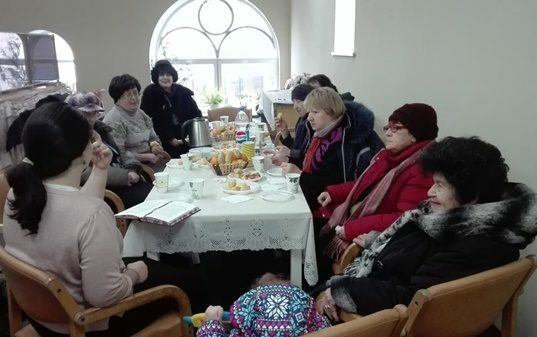 Dozens of Jews in Kishinev took part in a gathering on the 19th of Kislev, the holiday which marks the Redemption of the Alter Rebbe, also known as the Baal HaTanya. 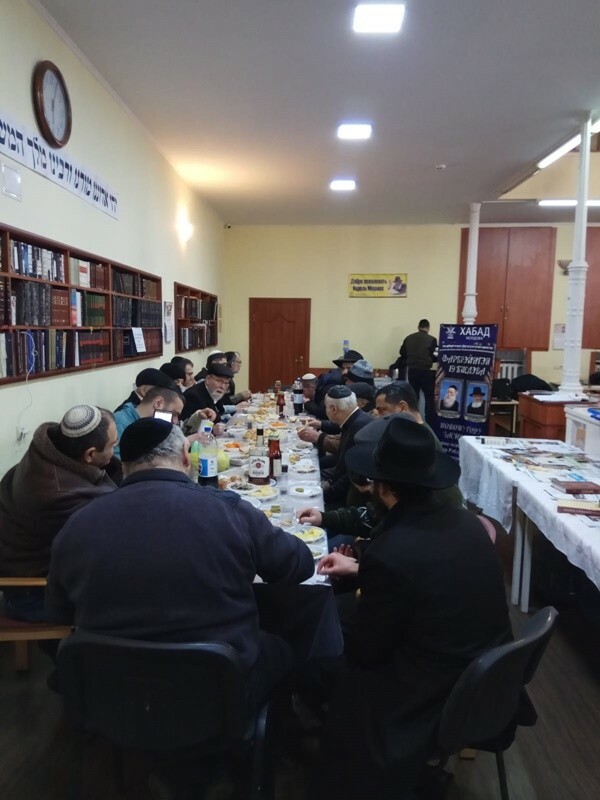 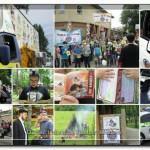 The highlight of the program was a speech by guest speaker, Rabbi Moshe Gotsel, who spoke about the day 19 Kislev. 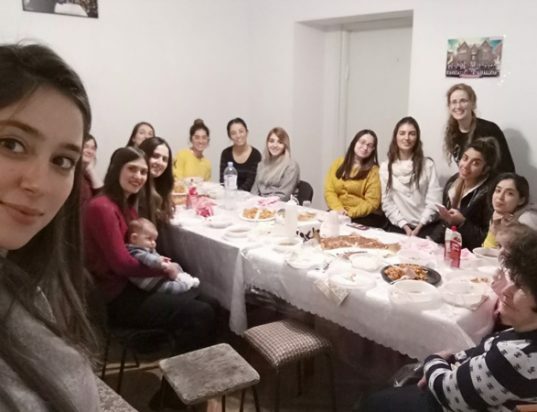 A special program for women and students was led by Mrs. Leah Abelsky together with Mrs. Chaya Mushka Maidanchik and Mrs. Leah Gotsel.